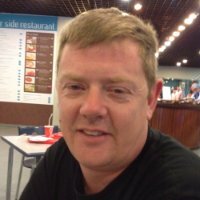 About Us – The Harbour Trading Co. Car Gas was set up by Paul Duffy of The Harbour Trading Company in Bray to service the demand for car conversions because of the high price of petrol. In 2013 we began to stock Flogas Autogas for cars and we now offer a full Gas Conversion Service to our customers. Autogas retails at about half the price of petrol and diesel. In practice this means that an Autogas Vehicle is about 40% – 50% cheaper to run than a conventional petrol car. A Conversion is relatively easy and affordable and depending on your mileage, the payback period of the Autogas Conversion could be less than a year. 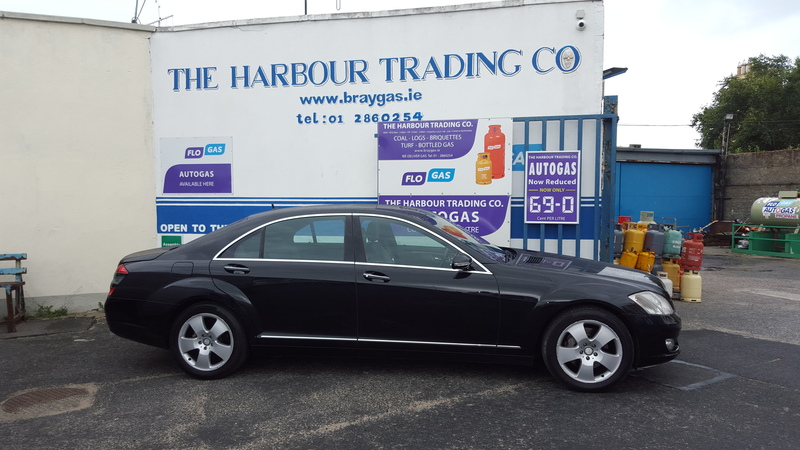 Car Gas is a specialised service from The Harbour Trading Company in Bray Co.Wicklow. This is a Family business that has been trading from the Harbour in Bray for over 30 years. Primarily, we are a Distributor of LPG Gas, Butane, and Propane, both domestic and commercial. We have a wide Dealer Network throughout the East Coast of Ireland. We can fill most gas cylinders including those from outside Ireland, we fill bottles from boats, camper vans, forklift bottles and the like. LPG Autogas Conversions are done in our Conversion Centre here in Bray, Co. Wicklow. We are a fully Insured and Registered Flogas LPG Installer. 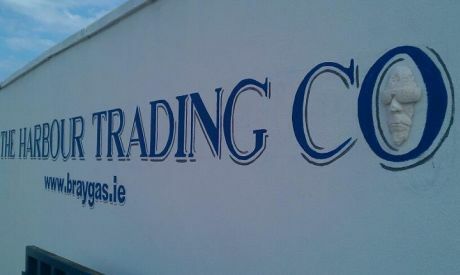 We are also registered with the Irish LPG Association. All Cargas Kits come with a 2 year Parts and Labour Warranty and a Full Manufacturers Guarantee. Conversions take a couple of days so we offer customers the use of a gas powered courtesy car while their car is being converted. We only book in one conversion at a time so your car gets all the attention it deserves and the courtesy car is always available to you. Why not give Paul a ring at 01 2860254 or 0862235504 and find out how much you could be saving today.